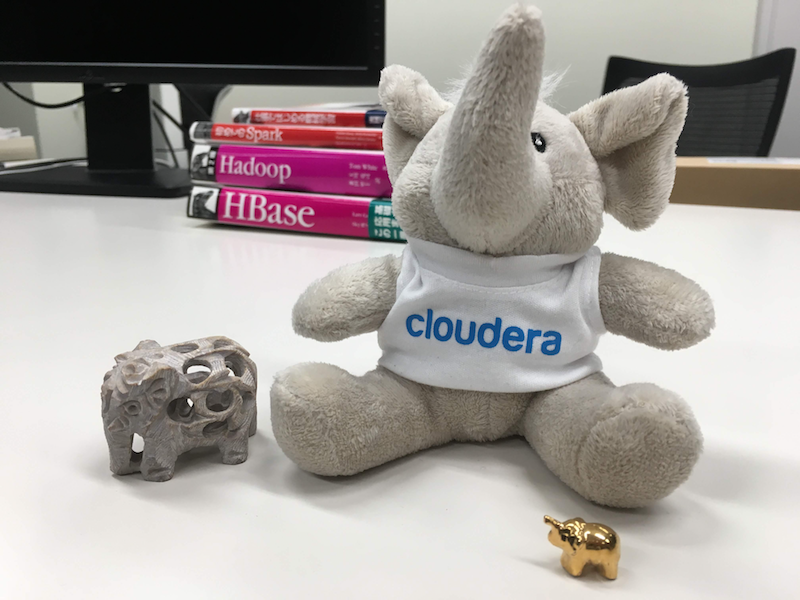 Quora: Does Cloudera Impala have any drawbacks when compared with Hive? RHEL6 beta2-Refresh (like beta3? ;-)) has been released. Enjoy!